"He's A Pirate" Rock electric guitar version. 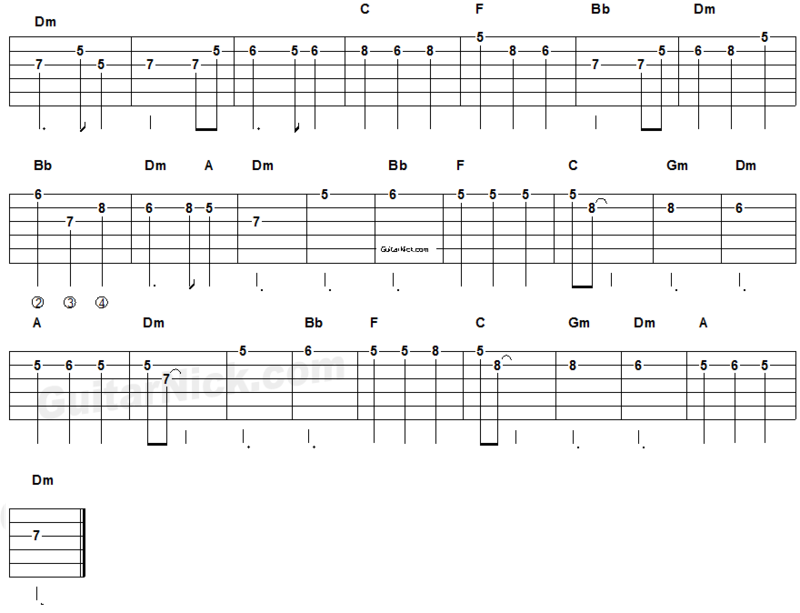 To make it easier and smoother I have grouped the melody in a few frets. 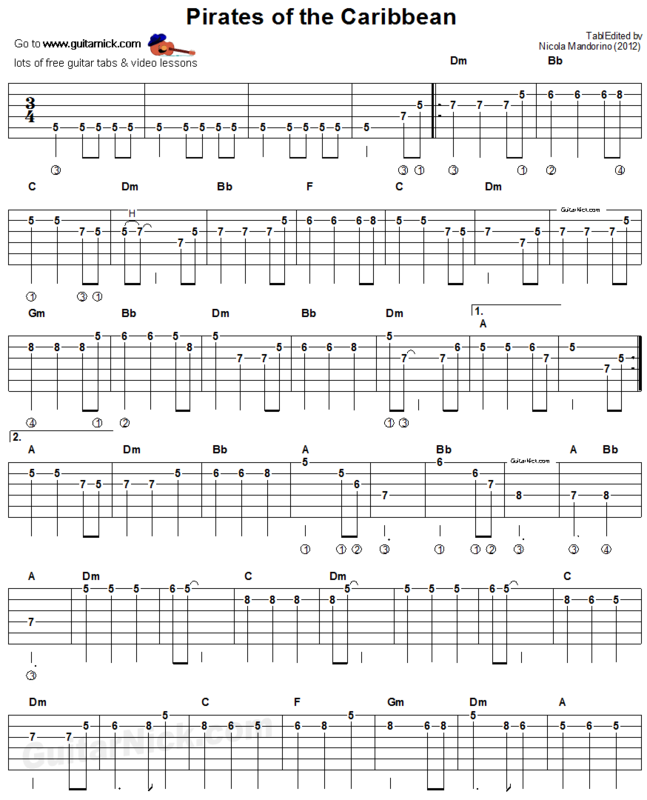 Learn how to play it with accurate tablature for guitar, backing track and my video tutorial.